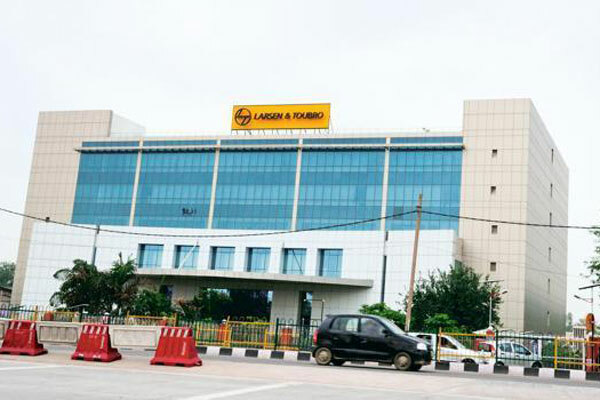 Larsen & Toubro, India’s leading technology, engineering, construction, manufacturing and financial services conglomerate, is partnering Africa to build a better tomorrow by implementing a slew of vital infrastructure, industrial, hydrocarbon, and metallurgy projects as well as technology services, that will form the backbone of the continent's overall economy. Beginning with landmark hydrocarbon projects in the mid-2000s such as the Songo-Songo Gas Pipeline (Lot 1&2) in Tanzania and the Pure Ash Plant for Magadi Soda in Kenya, L&T has reinforced its credibility over the years by partnering several countries on Africa's road to progress. L&T has made it presence eminently felt in the energy sector by executing several vital transmission and distribution projects, the latest being the rehabilitation works in Algeria’s Berkine region for Sonatrach. Other significant projects include LV/MV distribution, HV/EHV transmission lines and AIS/GIS substations in Algeria, Morocco, Egypt, Kenya, Ethiopia, Tanzania, Malawi and Botswana, projects that range from 11kV to 500kV voltage levels, said a statement from L&T. In addition to building infrastructure for the energy sector, L&T is executing a pipeline project for water distribution in Tanzania and an integrated light rail-based urban transit system in Mauritius, that will soon address the heavy traffic situation near Port Louis. L&T’s Hydrocarbon (LTH) Division recently secured a mega contract for South West Gas Fields Development Project from Algeria's Sonatrach that is testimony to the capabilities and excellent track-record of the division built over the last decade. Apart from executing vital projects for a cross-section of industry majors, the division has done detailed engineering for hydrocarbon plants in Durban and Egypt, Fired Heaters for Dangote Refinery and a Petro Chemical Complex in Nigeria. L&T has supplied a range of state-of-the-art machinery including crushing plants of different capacities and surface miners to most of the cement and mining industries across several African countries, said the Indian engineering giant.